Primal Pet Foods advocates feeding your pets the Bones and Raw Food (BARF) diet. 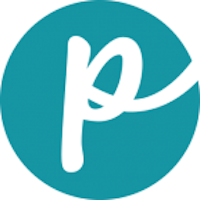 Primal believes that a diet as close to what your pet would find in the wild is ideal for optimum pet health, and in the manufacturing processes the company seeks fresh, antibiotic-free and steroid-free meats and produce. 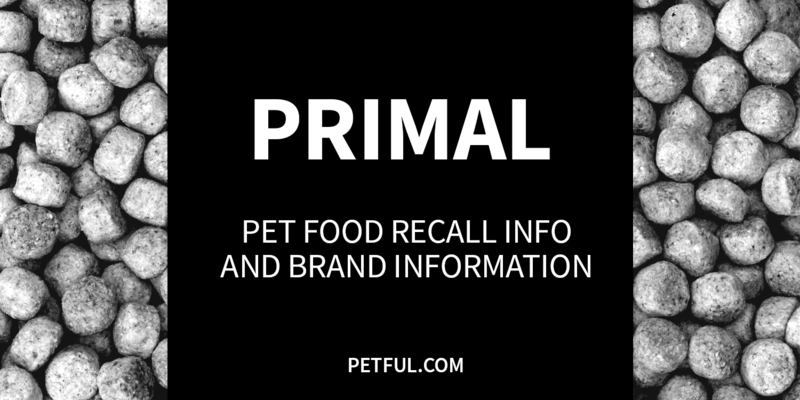 Company: Primal Pet Foods Inc.
Has Primal Ever Been Recalled? A couple of years earlier, in March 2015, the company voluntarily recalled limited numbers of its Feline Turkey Raw Frozen Formula for suspected low thiamine levels. The only other recall was in May 2011, when a limited supply of the Feline Chicken & Salmon Formula in 4-pound bags was recalled because of suspected salmonella contamination. Cause: Potential for salmonella. Announcement: FDA report dated May 28, 2011. What was recalled: Primal Pet Foods Feline Chicken & Salmon Formula, 4 lb. chicken & salmon nuggets, “Best by” date code of 043112-17. Have You Had a Problem With Primal Pet Foods?